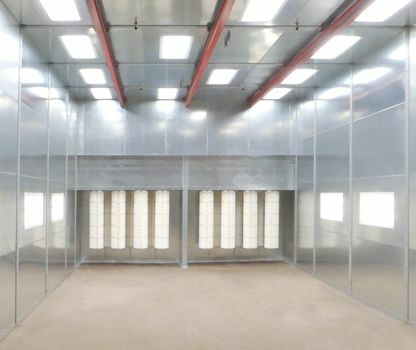 Powder Coating employs similar technology to liquid electrostatic painting, with the primary difference being that powder coating uses a dry resin material that does not require a solvent medium that is used to keep the resin and binders in suspension. The most common way of applying the powder coating to metal objects is to spray the powder using an electrostatic gun, or corona gun. 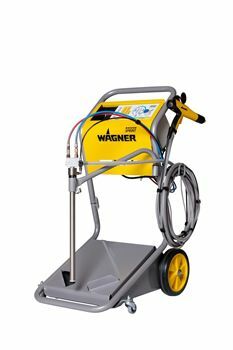 The gun imparts a positive electric charge to the powder, which is then sprayed towards the grounded object by mechanical or compressed air spraying and then accelerated toward the work piece by the powerful electrostatic charge. Once sprayed through a powder gun and applied to the surface of the part, an oven is utilized to melt the powder and create a film. Powder coating is a great choice for applications where durability and toughness are important, as the finished product has a more durable surface than traditional liquid coatings. Schedule a visit today and start optimizing your powder coating operation immediately with Finishing Consultants! Serving Arizona, California, Idaho, Nevada, Montana, Oregon, Utah, Washington, Wyoming.